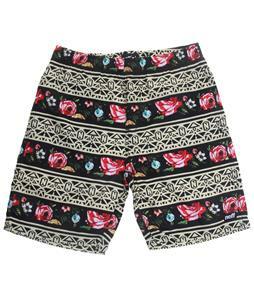 Kids Board Shorts are available at The House Boardshop! 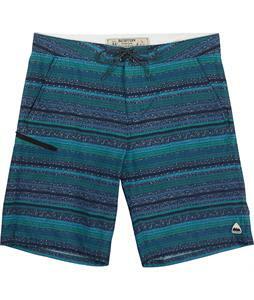 But act fast, these high quality Board Shorts for Youth are quickly selling out. Designed with lightweight, waterproof and durable material such as polysuede, these incredible shorts are perfect for constant wear to the poolside. 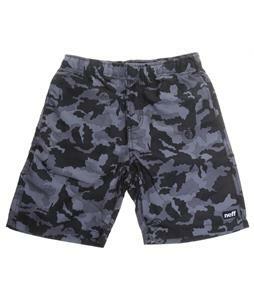 Order your new Kids Board Shorts today and we’ll ship them out within 24 hours, Monday-Friday!